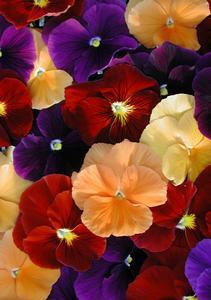 Pansy Luscious Mixed has exceptional blooms with a brilliant mix of orange, red, violet and primrose. 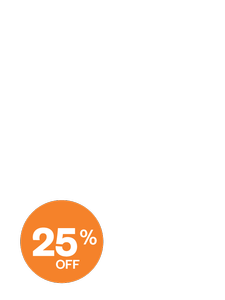 Ideal in pots & planters, hanging baskets or the garden. 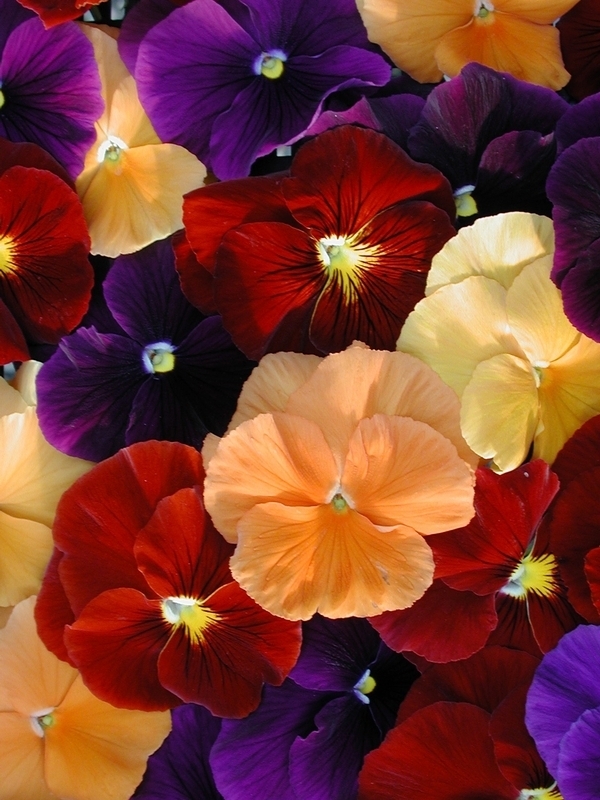 This bedding plant will add a lovely splash of colour to your garden.